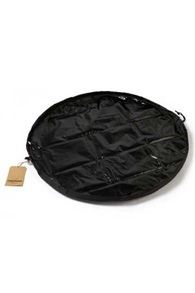 NorthCore kiteboarding accessories are high quality products witch help you during your kitesession! 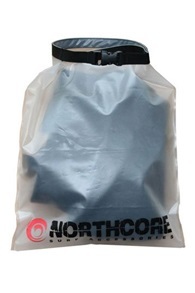 Northcore makes warm accessories for on or off the water. 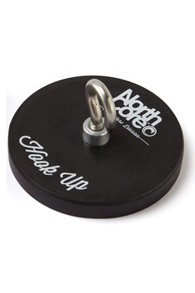 Check here all kitesurf accessories from Northcore. 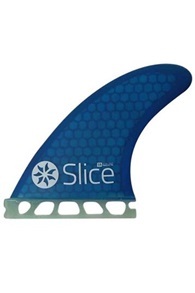 Northcore is a board brand that develops technical accessories and hardware for surf, board sports and other extreme sports! 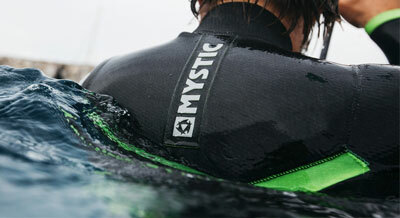 The roots of Northcore are deeply entwined in cold water surfing, which has led to products of the highest quality. 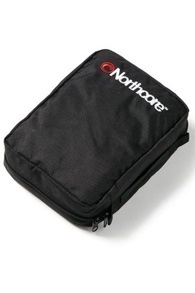 In addition, all Northcore products are practical, robust and look super stylish. 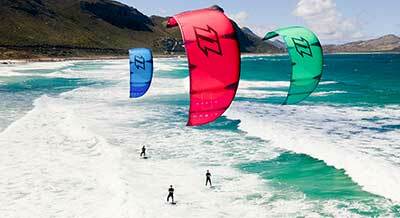 Northcore loves design, creation and getting inspired by working with the best athletes. 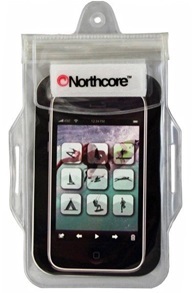 Of course all Northcore products are available at Kitemana. 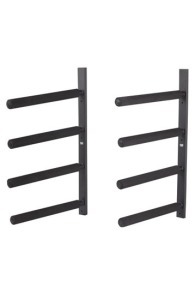 Are you missing a product? Please call or email us. 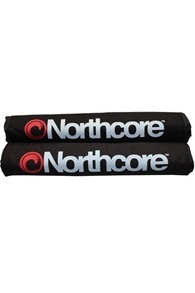 One of the most useful things Northcore makes is the seat cover. 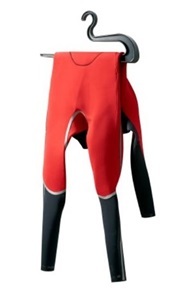 You've probably done a downwinder or did not want to take off your wetsuit after a mega cold winter session and went with your wetsuit in your car. 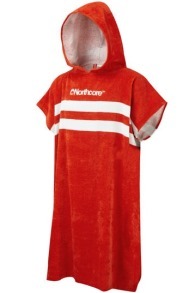 That is of course a bit of a shame about your car upholstery. 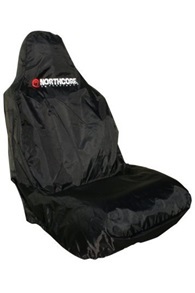 With the Northcore seat cover you can easily pull a protection over your seat so that your upholstery does not get wet. 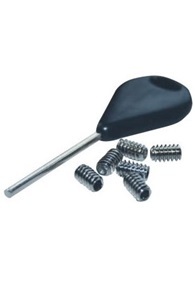 A keypod is also something that you can always use. 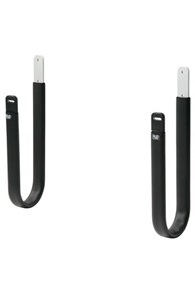 You don’t always want to put your key on your rear tire or in your kite bag. 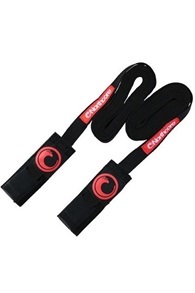 You can no longer carry new electrical keys under your wetsuit. 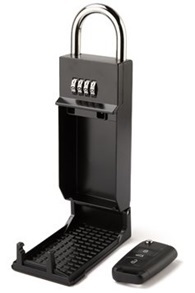 A keypod is a safe for your car key that you can attach to your car and close it with a combination lock. 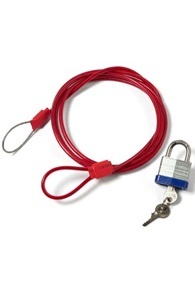 So you do not have to worry about your keys.